Can a TPI screening help when you “hit a wall” in rotational sports such as golf, hockey and tennis? 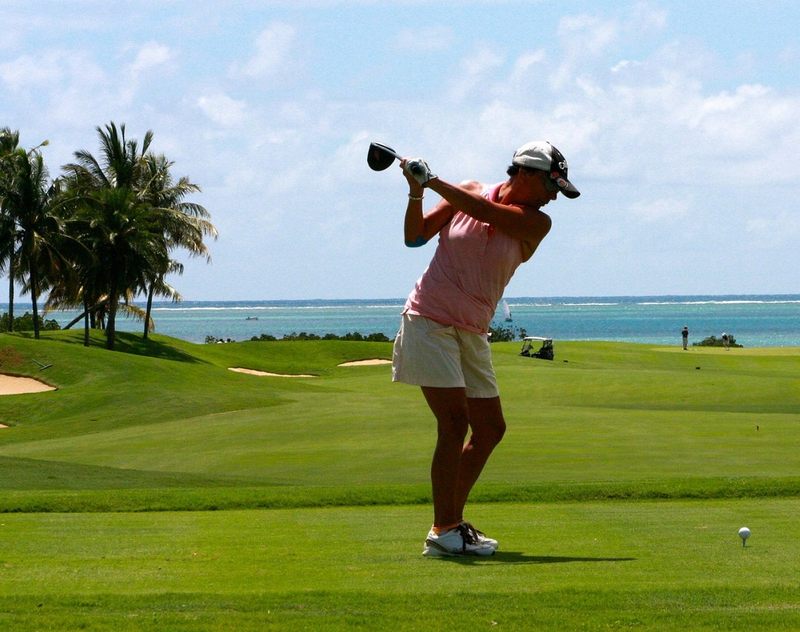 According to Dr. Emily Wiggin, golf, hockey and tennis all have an important commonality—they are all rotational sports. When a professional athlete “hits a wall” for the technique of their game, and are just not capable of achieving that particular range of motion, a chiropractor certified by the Titleist Performance Institute (TPI) is the person to see. “It’s not just elite levels who get screened—this can benefit anyone who plays a rotational sport,” she says. Not only will it help improve their game, but it can identify potential areas of injury. Then, modifications to technique and the incorporation of exercise regimes can help to preventing injury. “I’ve worked with a lot of people increasing their lower body stability so that they don’t feel back pain, which is a common complaint,” she says. Dr. Emily Wiggin is certified with the Titleist Performance Institute in California. A chiropractor at Kinesis Health in Dartmouth NS, she is currently the only TPI certified medical professional in the province.